Roundabout is a complete learning management system to make your real estate school work around the clock for you! Roundabout makes it easy to build a complete website, create online courses, administer your classes, manage learning records, and much more. I know you'll be as happy as I am to get out of the office and into the classroom!" 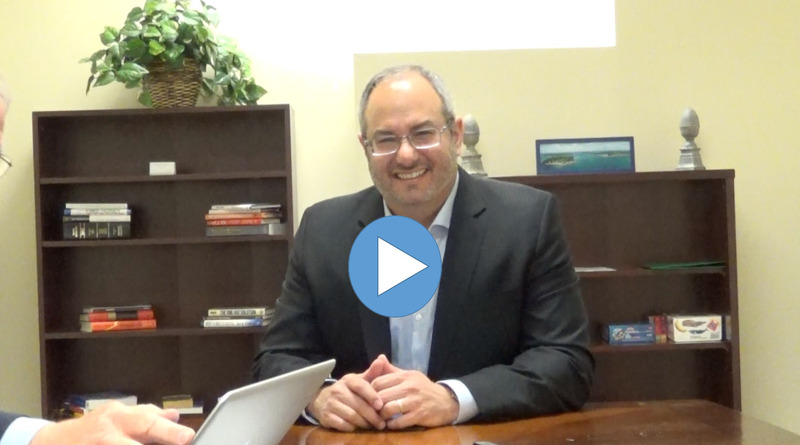 Matthew Ferrara met with us to ask some important questions about our Roundabout LMS. We think you'll find them interesting. Please contact us with your questions.....and we'll share our answers to any of his with you as well! What systems do you currently have in place to help you administer, maintain and monitor your educational programs? You started because you love to teach. Now you’re doing everything else but teaching. You can make more money teaching than you can administrating. Roundabout can do the administrative, marketing, and financial work so you can concentrate on teaching, developing new courses and growing your business. How can we help you grow your business? Are you currently offering online learning? Roundabout a complete training system to attract students, build a custom interactive website, completely process students registrations including payments, create and deliver online learning, store student records, and more. It’s all web-based, simple to use and saves tens of thousands of dollars in labor expense every year. Now you can enjoy the benefits of Roundabout too! The founding partners of The Real Estate Learning Group have a deep level of experience and success in real estate sales, management and education. Their respective institutions train thousands of students each year in real estate pre-licensing, exam preparation, continuing education, and productivity training. "I know you'll be as happy as I am to get out of the office and into the classroom!" I wanted a website that was easy to manage and marketed my classes in an attractive way. I also needed a way to track registrations, accept credit card payments, maintain records, and send confirmation and reminder emails. This system does it all; in fact, The Real Estate Learning Group uses Roundabout to run its own successful business." Let's discuss your needs! Contact us today about what Roundabout can do for you.